Team Phoenix in Davao, in partnership with the Davao City Water District and the Philippine Coast Guard Auxiliary, plants 1,500 narra trees at the Malagos Watershed in Calinan, Davao City, on June 23, 2018. 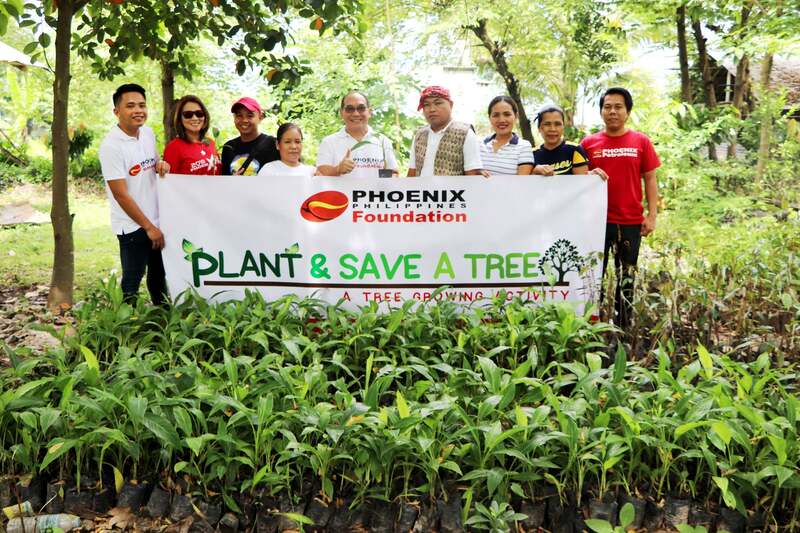 Leading independent and fastest-growing oil company Phoenix Petroleum, through the Phoenix Philippines Foundation, planted 8,000 assorted seedlings in six of its adopted sites as part of its advocacy to preserve the environment. 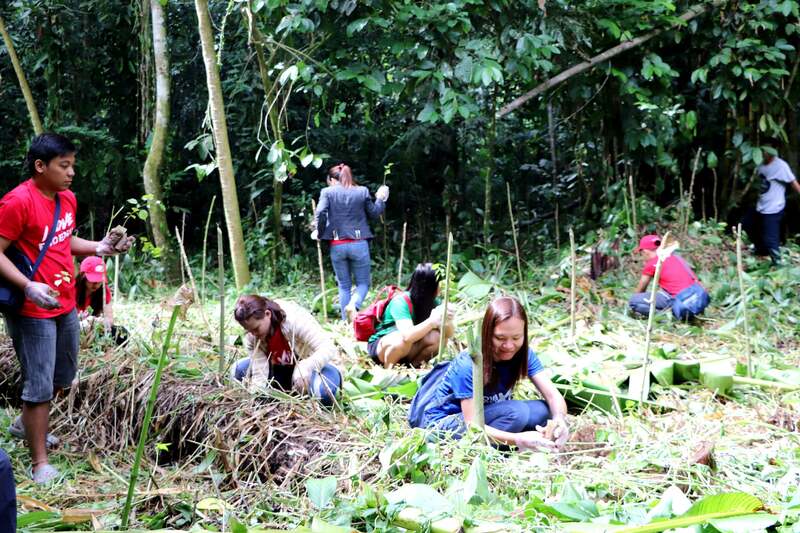 Phoenix employees and other volunteers from Mindanao helped plant 1,500 narra propagules at the Malagos Watershed in Calinan, Davao City, on June 23, 2018, 2,000 abaca corms at the Timberland and Agro-forest Area in Koronadal City, South Cotabato, on June 29, 2018, 1,000 lauan and narra seedlings at Mt. Matutum, Sitio Tinefulan Protected Area in General Santos City on June 30, 2018, 1,000 narra propagules at the Taguibo Watershed in Butuan on July 14, 2018, and 1,500 lauan and narra seedlings at the Mahuganao Watershed in Cagayan de Oro on July 21, 2018. The company also planted 1,000 trees in its adopted site in Kapatagan in Calaca, Batangas, on July 14, 2018, and has lined up more tree-growing activities in other adopted watersheds in Luzon and Visayas this August. “Among our goals is to help preserve our environment so future generations can enjoy them as we do. You can count on Phoenix to continue to champion advocacies for the environment and help promote a safer and greener world for Filipinos nationwide,” said Phoenix Petroleum Chief Operating Officer Henry Albert Fadullon. The “Plant and Save a Tree: A Tree-Growing Activity” is one of Phoenix Petroleum’s major programs in fostering environmental stewardship, preserving natural habitat, and ensuring the abundance of water supply for future generations. Preserving the environment is one of the four main advocacies of the Phoenix Philippines Foundation, the others being education, health and safety, and outreach. Its other environmental programs include adoption of a Philippine Eagle, coastal clean-ups, and building and laying of artificial reefs. Phoenix Petroleum Corporate Affairs Manager Ben Sur (5th from left) turns over a donation of 2,000 abaca corms to Koronadal City Councilor and IP mandatory representative to the city council Antonio Abing (4th from right) for the city’s 8th Tree-Growing Festival on June 29, 2018. 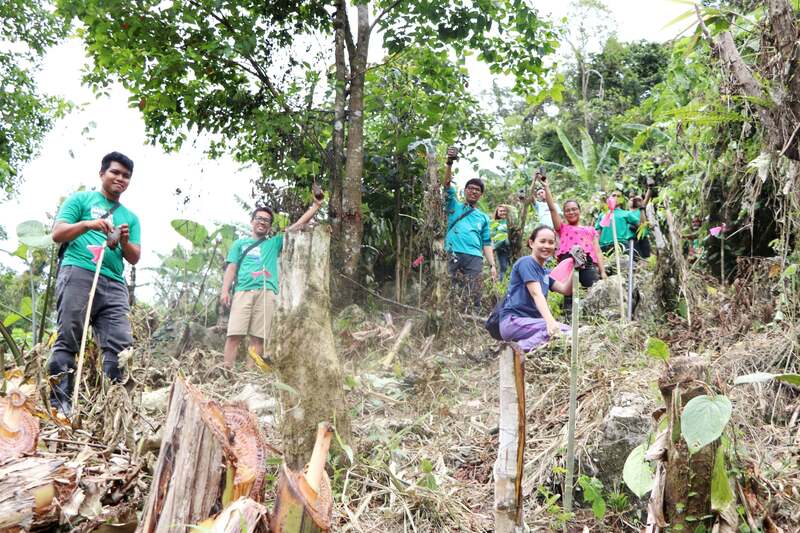 Phoenix North Mindanao employees and volunteers from the Butuan City Water District go on a long difficult trek at the Taguibo Watershed in Butuan City to plant 1,000 narra propagules in a tree growing activity held on July 14, 2018. 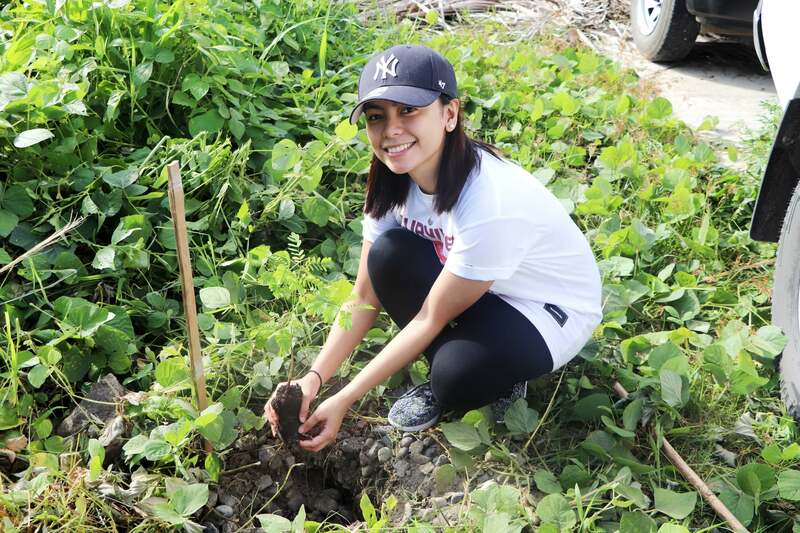 A Phoenix Petroleum employee from Cagayan de Oro helps plant 1,500 lauan and narra seedlings at the Mahuganao Watershed in Cagayan de Oro City on July 21, 2018. The activity was held in partnership with the Cagayan de Oro City Water District.